More than 157,000 people have now signed our petition asking Justice Secretary Liz Truss not to turn universal freedoms into privileges for a chosen few by scrapping the Act. Hundreds have also tweeted Truss directly, calling on her to defend it. Human rights are ours to be treasured and protected. It is not up to those power to decide who and who is not entitled to them – the ‘human’ part is universal. 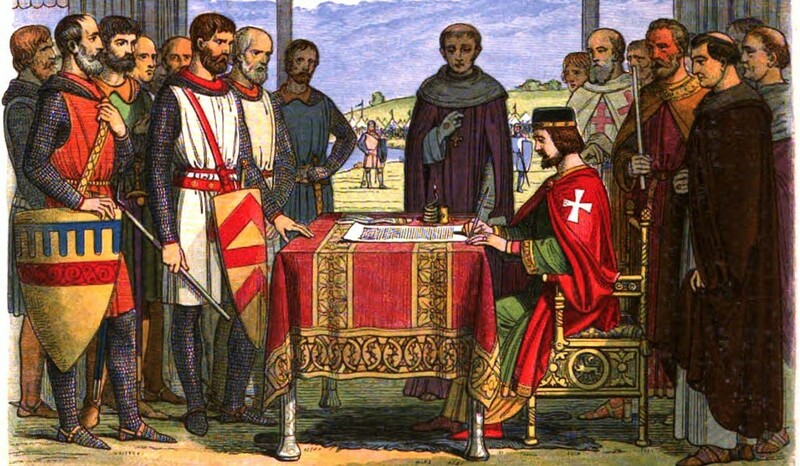 If the Prime Minister is sincerely proud of the Magna Carta’s legacy, he should stop attacking the Human Rights Act and think about how he can ensure that we all have equal access to justice.